You might think it’s normal for your dog’s breath to smell, but it can be a sign of an underlying health problem which needs taking care of. Gum disease – if your dog has bad breath alongside inflammation and redness of the gums, they are likely to be suffering from gum disease. Regularly check your dog’s mouth for signs of gum disease and try to establish a daily oral care regime at home. 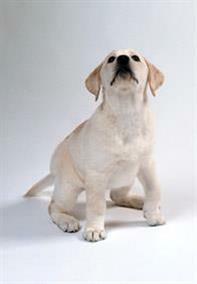 Kidney disease – if your dog’s breath smells like ammonia, they may be suffering from kidney disease. If you notice an odour from your dog’s breath, always contact your vet who will be able to identify the cause. Once you and the vet have sought out the cause of your dog’s bad breath, you can begin treating it. Dry Diet - the abrasive texture of dry food can also help keep teeth clean. 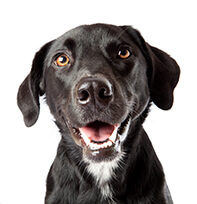 To prevent bad breath in dogs, it’s essential to be proactive about your dog’s dental, to look in their mouth regularly, to establish a daily oral care regime at home and to schedule regular visits to the vet.